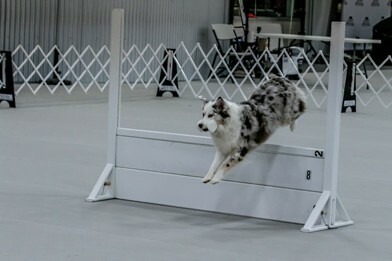 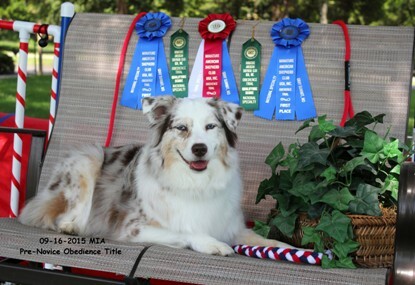 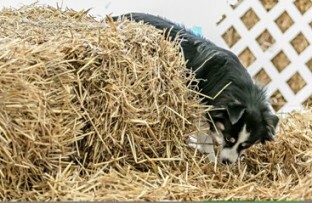 Dedicated to the dogs who have worked with their owners and achieved more than one title each year with any venue as outline below showing the true versatility of the Miniature American Shepherd. 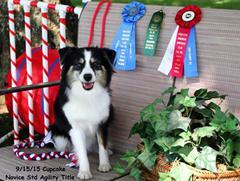 Several Categories for Yearly Versatility Awards! 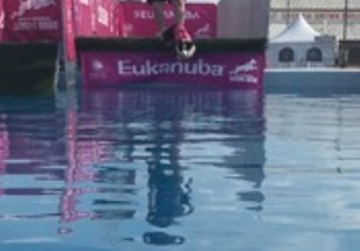 Many venues offer higher levels for competitors. 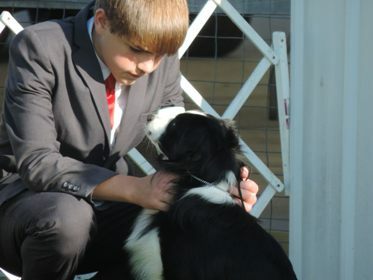 As of 2016 YVA is no longer an accumulative award but a yearly award- the first year a dog is listed on this page the team will receive a plaque. 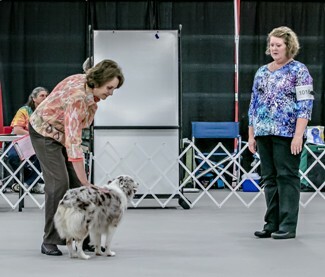 Each year after the dogs must be active with yearly titles for which they will receive a plate to attach to the original plaque (or other award to be determined by our Yearly Awards Team). 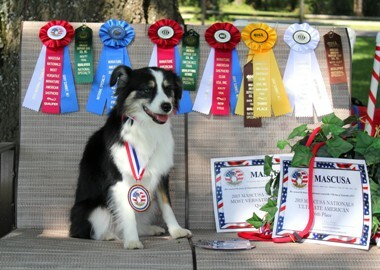 As soon as a dog qualifies they will be listed on this page. 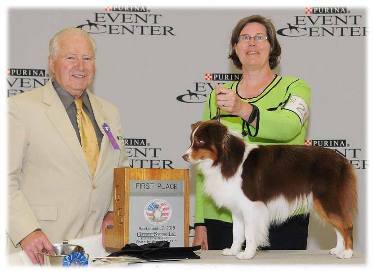 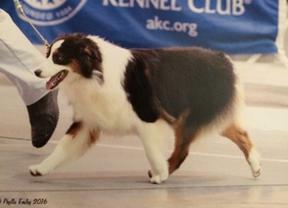 As of 2014 all dogs who participate in Yearly Versatility Awards MUST be registered as a Miniature American Shepherd either in AKC full registration, FSS or ILP. 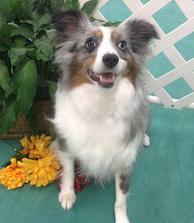 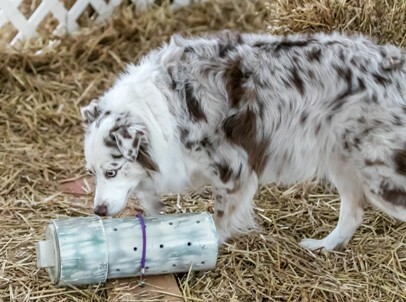 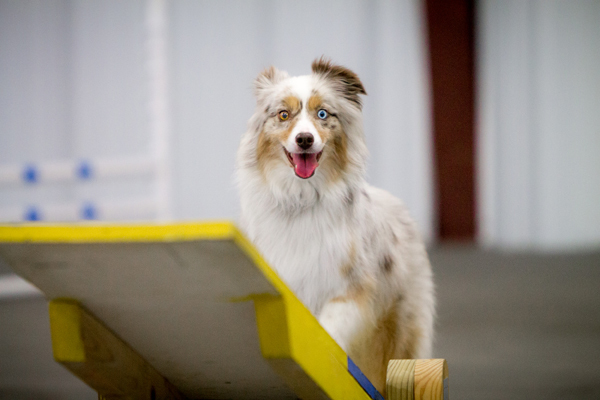 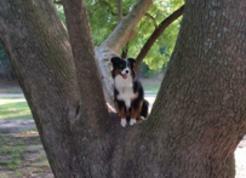 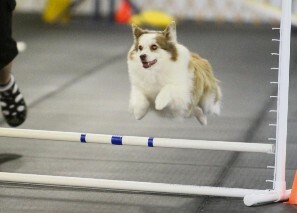 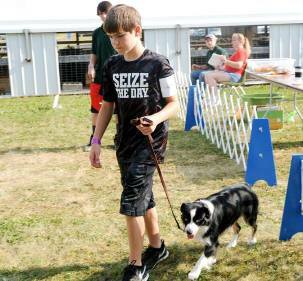 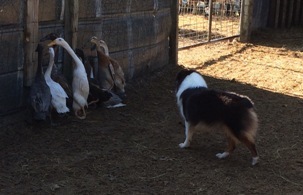 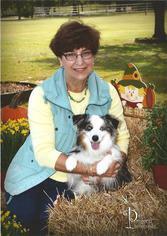 Miniature American Shepherds are a herding breed, so the top categories include Herding Titles and Tests. 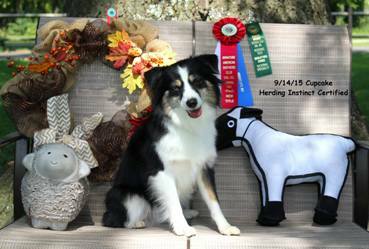 • HVA-Herding Versatility Advanced-Herding Title/Test Certificate plus a Title from another performance venue, excludes conformation. 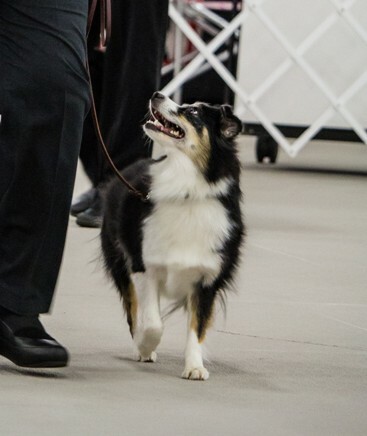 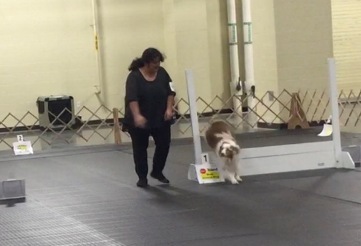 • PVA-Performance Versatility Advanced-Two performance Titles from different venues (one performance venue for this award could be a Therapy Dog or CGC Title/Certificate,) excludes Conformation. 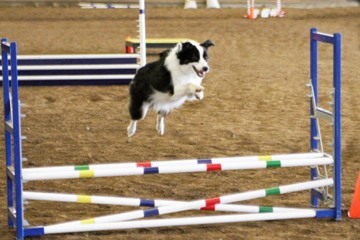 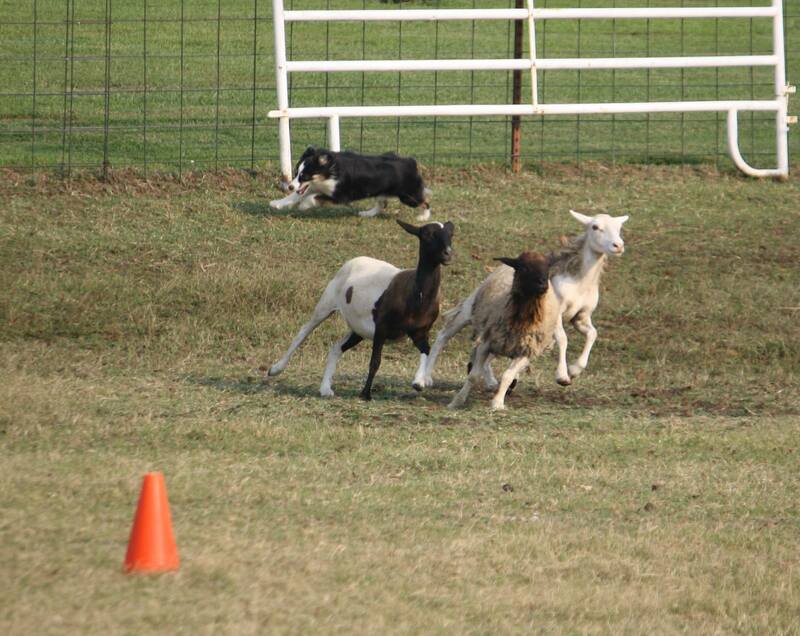 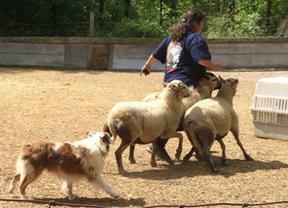 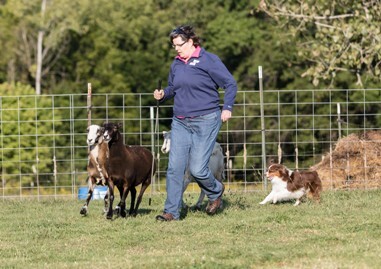 HVA-Herding Versatility Advanced-Herding Title/Test Certificate plus a Title from another performance venue, excludes conformation. 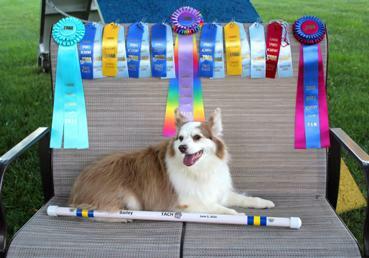 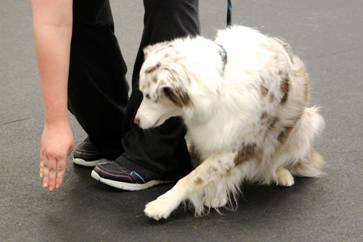 PVA-Performance Versatility Advanced-Two performance Titles from different venues (one performance venue for this award could be a Therapy Dog or CGC Title/Certificate,) excludes Conformation.